We’ve been in the book industry for a long time, and weirdly enough, we see writers make some of the same mistakes over and over again. And nowadays, it’s easy to make the jump from writer to published author, which makes things even worse! 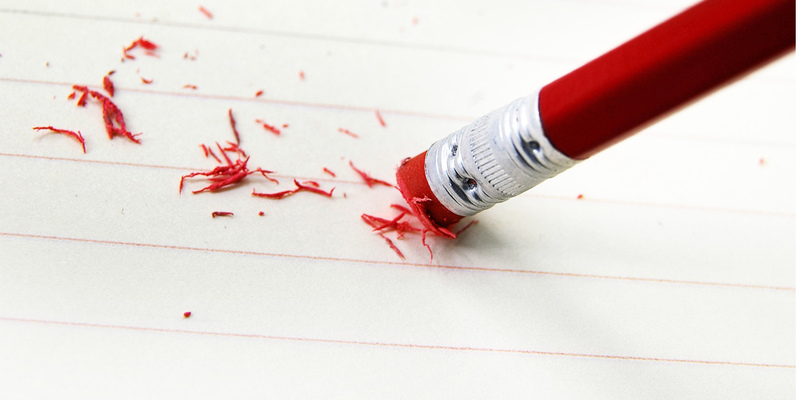 It happens so often we decided to put together a list of the top 5 mistakes authors make. 2. They think if they write a good book…it will sell. – Another good saying, “The best book ever written has never been read.” Well, it’s probably true. Do you know how many good books out there do not sell well? And we do mean fantastically written books! Why? Because writers tend to forget one huge detail—marketing. They think if they write something good, people will flood to their book in droves. Just like with Amanda Hocking. The funny thing is Amanda Hocking marketed her books, a lot. She didn’t just write a book and wait. She hustled and she wrote more books. Which brings us to #3. 3. They stop writing books. – They start with one, maybe two books, then they stop. They wait and see what happens. Here’s the thing…if you are writing books to make a fortune, or quit your day job, you might as well stop reading now, because you are going to be greatly disappointed. Being an author is hard work, and being a successful author…well, that’s a whole different animal. Many authors do not even find success with a good book until around book #5 or #6. And usually, even if this happens, they have been marketing and growing their audience like crazy. In between working another job, raising kids, cooking, cleaning, buying groceries, doing laundry, and if they are lucky, sleeping at some point. But if and when you do hit with a good book, you need to have somewhere for your readers to go. You don’t want them to forget you, because I promise you, there will be another author around the corner just waiting to snag your reader with something new and different. Which brings us to #4. 4. They become too attached to their own vision. – Writers become so attached to what they like, they forget to watch and learn about what’s trending. Which is a super huge mistake. Because the book industry is very trendy, just like movies. There will always be a “hot” genre, a new “hot” cover style, etc. Readers can be fickle, but they LOVE what’s trending. They love the latest look when it comes to book covers (readers are very visual), they love something new and different, and sometimes get tired of a genre after awhile and want to move on to a new type of story. If you want your book to sell, you need to be so much more than a writer or an author. You need to be a writer who loves writing, regardless of your success. You need to be professional, and by that we mean hire professionals! You need to be a marketer and learn how to market your book or books. (Super important and overlooked often.) You are competing against 3 million other books at any given time.